Chicago Rave DJ turned Techno Technician. Born in 1982, this child of the 80s learned his style of Dance Music from the Warehouse scene known as Chicago House Music. Throughout the 90s his style evolved originally starting as a Live PA with Synthesizers and Drum Machines, to DJing, VJing, Art Installations and other forms of Interactive Multimedia Development and Production. The name "Livewire" comes from incorporating hardware, software and traditional music tools in his live-sets. 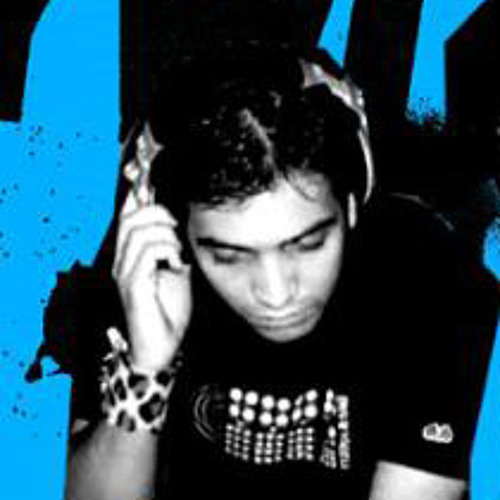 Danny Livewire is also a member of the following groups: Danger Cities, Dancefloor Destroyers, DvD, Phunk Junk Records, Kompute Musik, Hi Fi Hearts, cyberThump and Codex Creative. SNAP! Where can I find this track to download? i adore your style here!